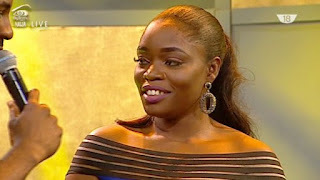 Though I am not a fan of the big brother of a show(You can read my piece that I wrote way back 2013 titled Can you allow your younger sister or girl friend compete in big brother Africa here: http://successsecrets01.blogspot.com.ng/2013/07/can-you-allow-your-girl-friend-or.html), but time really does fly. 11 weeks have gone by and it seems just like yesterday. 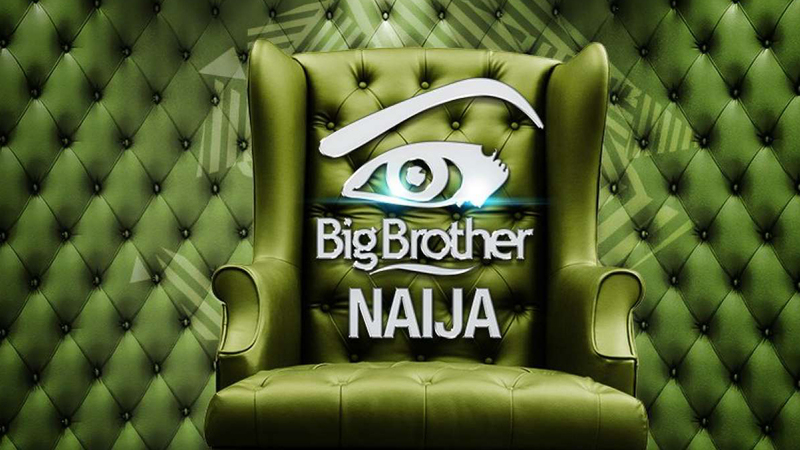 The focus of this piece is on the Big Brother Naija 2017 Grand Finale Full Results. At exactly 07:34pm, Marvis, the female contestant from Rivers State and coincidentally my sister's classmate at prince and princess international school was evicted. That makes her the 4th Runner up. As she was the first out of the five last standing contestants to be evicted.When she was asked on stage if she will give Efe a chance after the show her answer was maybe. Interestingly, she kept using the phrase base on logistics repeatedly all through the interview: a phrase that is synonymous with Efe (from Delta state) and the presenter had to openly​ comment on that and finally saying "Your maybe means yes"
Tboss was evicted at exactly 08:51pm making her the second runner up! However, Tboss did not go empty handed as she won the Big Brother Naija Friday night game show with a total time of 30 minutes 24 seconds. She was presented with a cheque of #500,000 by payporte. 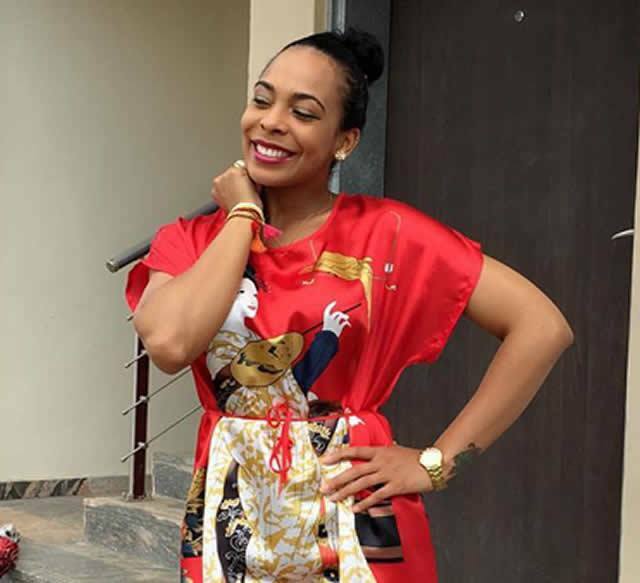 After her eviction, as she stepped onto the live stage, Tboss was asked if she will go into a relationship with Miyonse now that she is out of the big brother Naija house. Her response was "hell no". Recall that Tboss had a romantic relationship with Miyonse in the big brother Naija house which caused​ Miyonse's girl friend to break up with him after he exited the big brother Naija house. 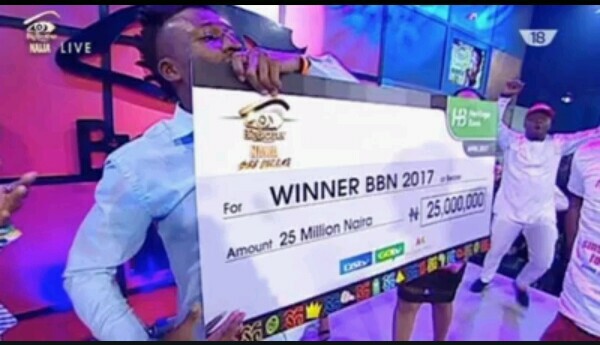 But the most spectacular event of the night was the presentation of the overall winner of the big brother Naija 2017. 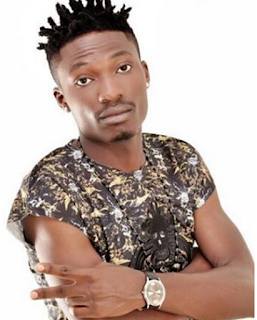 At exactly 09:27pm, Efe was declared the winner of the big brother Naija 2017. He was presented with a cheque of #25,000,000 and a brand new SUV......Efe was asked about Marvis and he did not pretend about having feelings for her as well as the relationship being part of the house game. 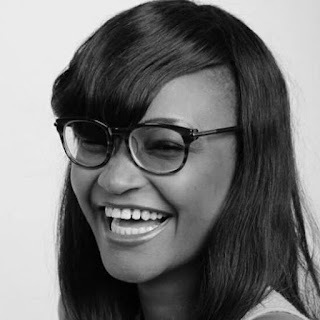 However, according to him, the possibility of them taking things further will depend on if Marvis returns to her date or not. Congrats to Efe_nation based on logistics!!! In the final analysis, Warri no dey carry last! 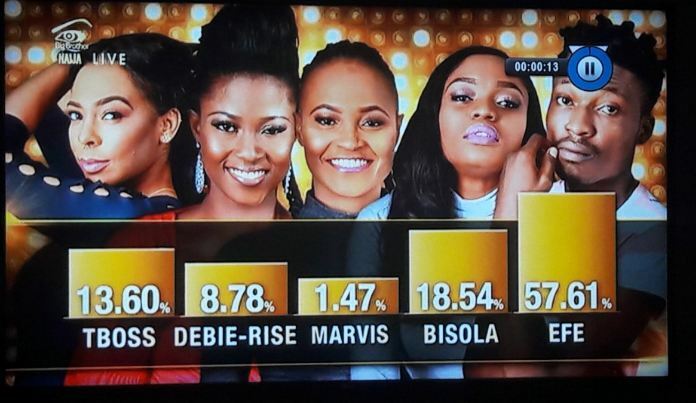 Big Brother Naija 2017 Grand Finale Full Results......a Break Down of the votes by Percentage. 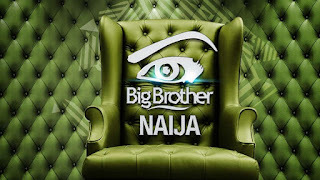 Asides the house mates, viewers and the audience were enthralled by the musical​ performance of top Nigerian music stars Tu Face Idibia, Tiwa Savage and Emmy Gee. Tuface Idibia got the audience to their feet as he broke the ice on the stage with a sterling performance of his latest single holy holy. 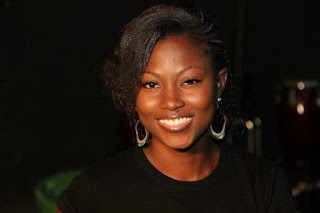 Then came Tiwa Savage to thrill the audience before Emmy Gee came on board to do the rap business. Tiwa Savage returned with a performance of her latest single for the first time entitled all over. Tuface Idibia returned to close the occasion lyrically with a performance of his signature tune African Queen. He went to bring on stage Tiwa Savage during the performance to add colour to the already scintillating performance.